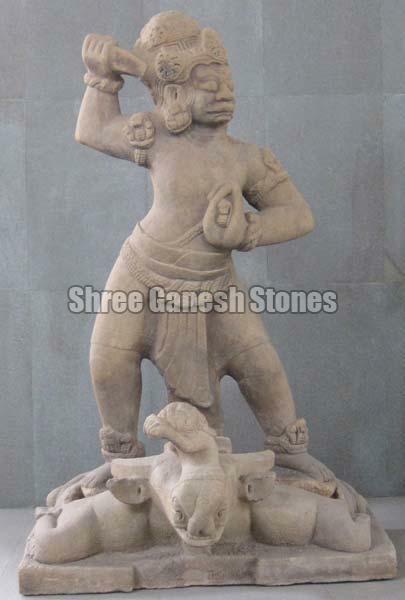 We have carved a niche as Manufacturer, Exporter and Supplier of Sandstone Sculptures from Rajasthan, India. The Sandstone Garden Statues that we deal in are so beautiful that they add a royal feel to the place where they are placed. Superfine finishing, high durability, and accurate detailed carving are the highlights of our Sandstone Sculptures. They are purchasable from us in bulk orders as well and that too at the modest prices.